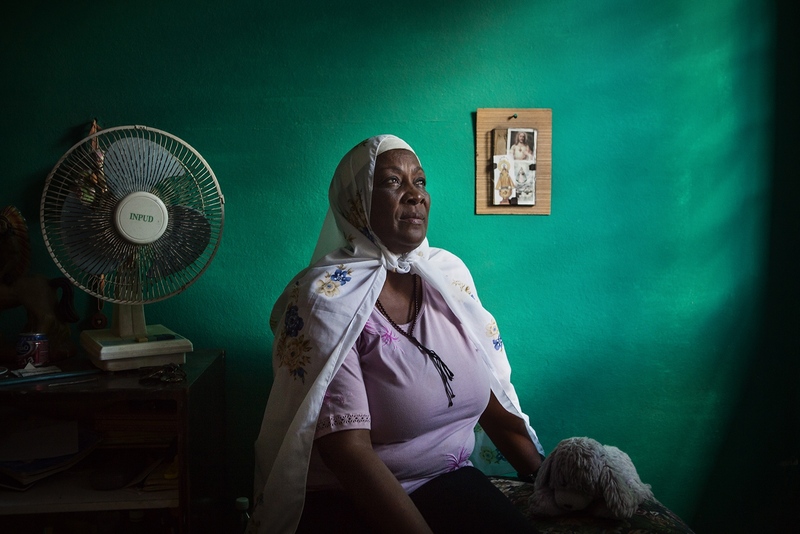 I am very happy to share that "Cuban Muslims, Tropical Faith" is part of the Belgrade Photomonth Festival, and the work will be exhibited in the Pro3or gallery during the festival. So today I'm heading to Belgrad where I will be spend some days enjoying the city, the festival, all its activities. Very grateful to Accion Cultural for supporting the exhibition, and special thanks to David Pujadó from the festival for all his trust, pattience and help.